The company has 26 affiliates and its products are distributed in more than 150 countries around world. A story of female empowerment. 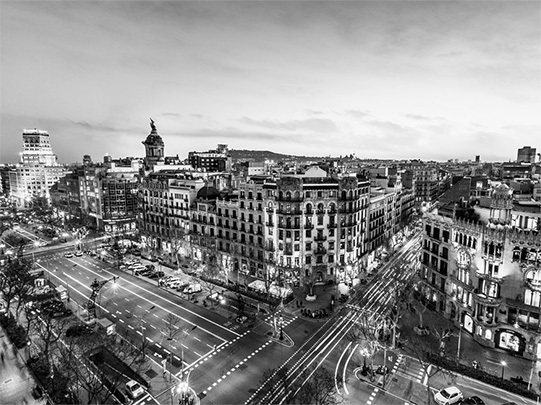 The Puig Tower, our new headquarters, is located in Plaza Europa, Barcelona's new business and commercial hub. Internationally renowned architect Rafael Moneo prepared the project. He collaborated on the final design with GCA Arquitectos Asociados, a prestigious architecture firm, achieving a building that is highly representative of its surrounding area, which thrives on Barcelona's modernity and innovation. 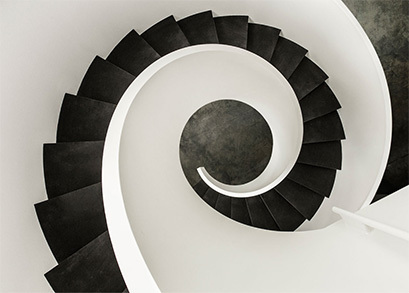 The Puig Tower has a surface area of over 23,000 m2 and is characterized by its particularly avant-garde originality. 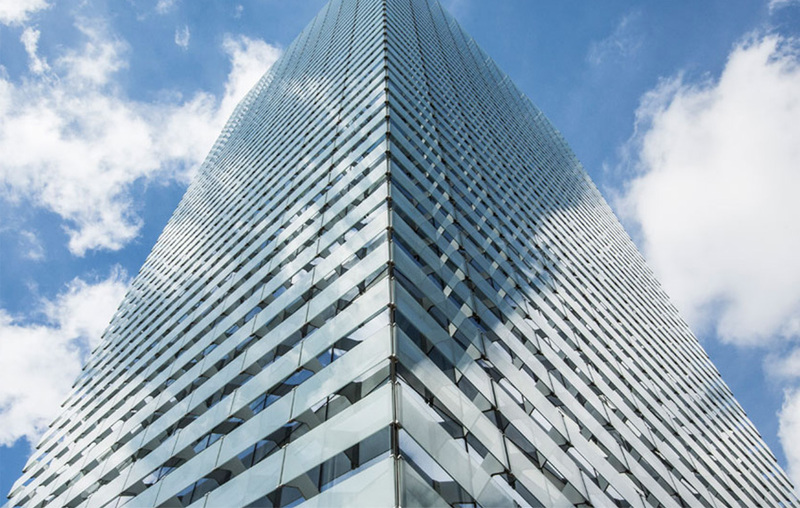 Puig Tower embodies the company’s commitment to the environment. The building has been awarded Gold LEED energy-efficiency certification, an international mark of excellence granted by the US Green Building Council. The certification recognizes the environmental quality of buildings, both during construction and once in use. 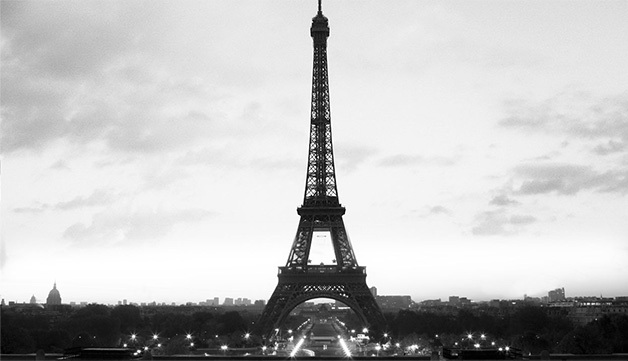 Puig Paris headquarters are located on the Avenue des Champs-Élysées, in the heart of the Golden Triangle, an elegant neighborhood that is home to top international and luxury brands. 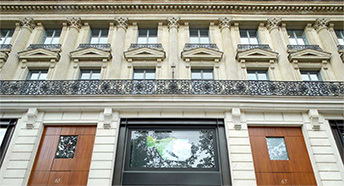 In June 2013 Puig took up residence on five floors of a stately edifice in the heart of Paris, in close proximity to the company's fashion houses: Paco Rabanne, Nina Ricci and Jean Paul Gaultier. 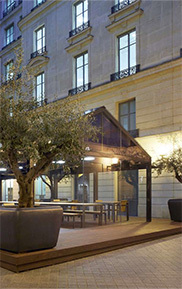 After 20 years in Neuilly-sur-Seine, where the company occupied three different buildings, the Paris offices bring all of the teams together at a single site, situated between the Arc de Triomphe and Place de la Concorde.